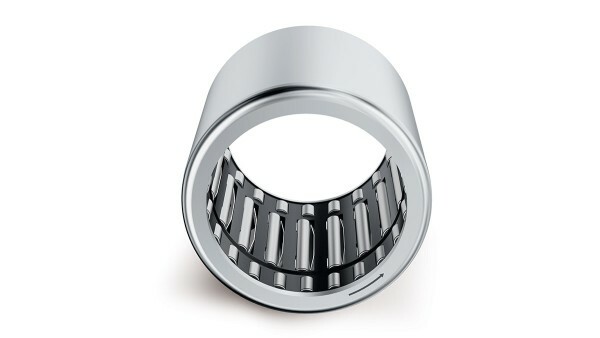 You, too, can take advantage of the versatile INA drawn cup roller clutch from Schaeffler – for example, as a shifting element, backstop, overrunning clutch, or even as a complete system solution. Drawn cup roller clutches transfer high torques in one direction, have precise indexing, and are especially compact in the radial direction. 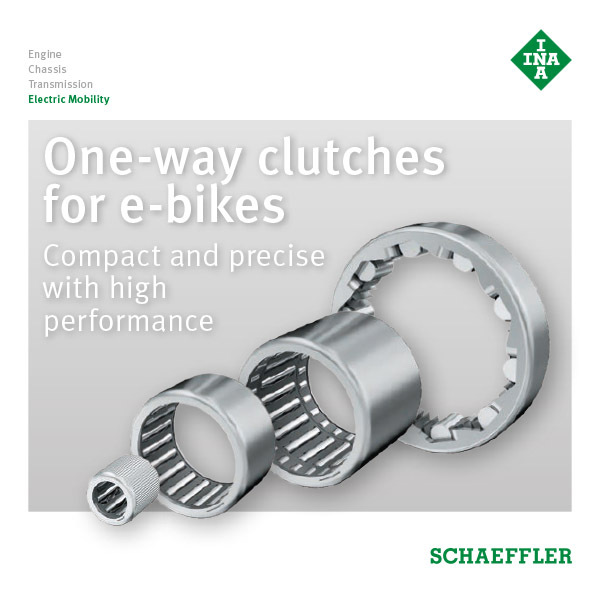 INA drawn cup roller clutches from Schaeffler are used as reliable one-way clutches in the drives of electric motors for e-bikes. They transfer high torques from the drive unit to the output unit, such as from the bottom bracket spindle to the chain ring. In mid-mounted motor drives for e-bikes, drawn cup roller clutches take on the overrunning or holding function, such as for decoupling the mid-mounted motor from the powertrain. This always becomes necessary when the cyclist does not require the assistance of the drive system – such as on a flat stretch of road – or deliberately switches it off.